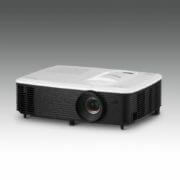 After Optoma 400UST series, the Optoma comes again with an ultra shot projector known as Optoma GT5500+. 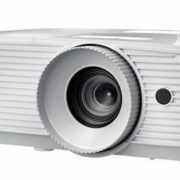 This projector has 3,600 lumens and can project an image up to 100 inches diagonally from just 30cm distant. 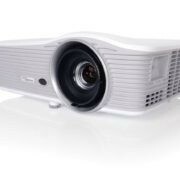 The resolution of the projector is 1080p (FHD) with optimizing color performance as the company claimed. Also, the response time of GT550+ is 33ms which gives a real advantage to those persons like to play games on the projector. 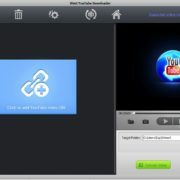 One can connect Blue-ray player, Digital television set-top boxes and Blu-ray players all simultaneously which make it easy to switch the source using just a push of a button. 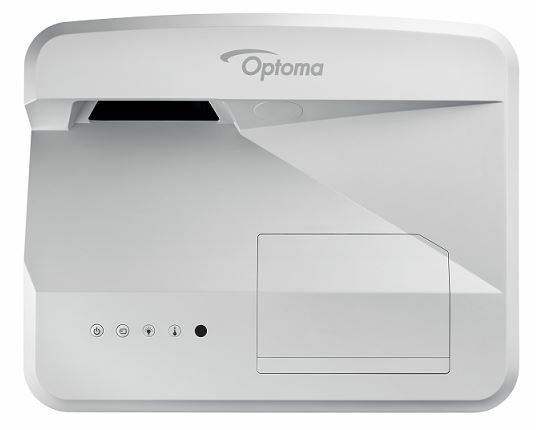 The Optoma GT5500+ also has an inbuilt 16W speaker to deliver sound output if you don’t have any external speakers. The GT5500+ can also project the 3D content from almost any 3D source, including 3D Blu-ray players, 3D broadcasting and the latest generation games consoles. 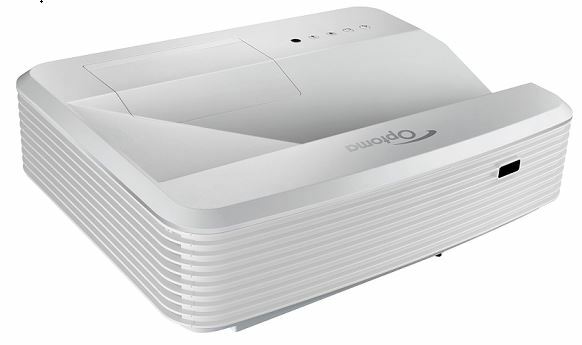 For 3D viewing, it offers Optoma ZD302 3D glasses not included with the projector and sold separately. 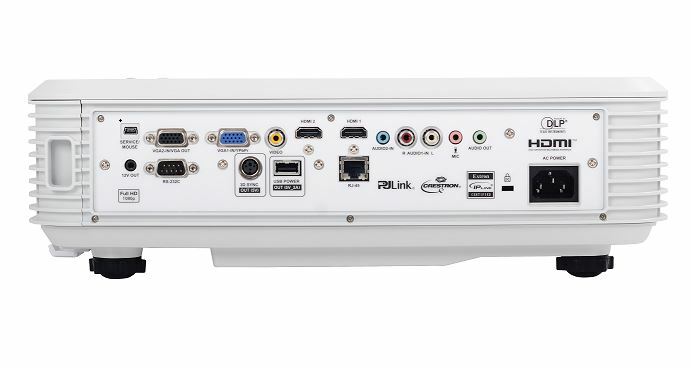 It supports 144Hz rapid refresh rate and also supports HDMI Dongle to connect smart devices such as HDCast Pro, Google Chromecast, Amazon Fire or Apple TV.